Austria’s largest wine tourism platform goes online at austrianwine.com; AWMB Estimates Turnover from Wine Tourism Close to € 500 million. Austrian wine is ready to be discovered – from the vineyards where the grapes ripen under the sun to the cellars of every winemaker. 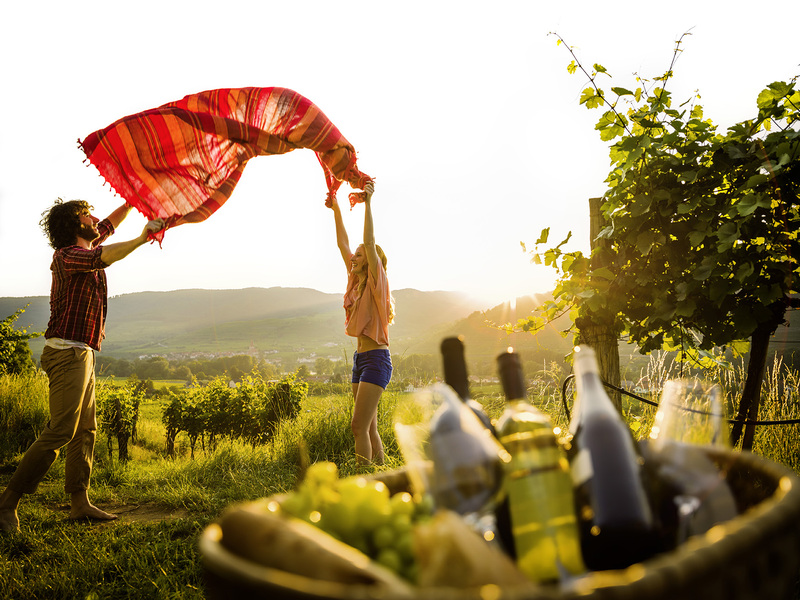 More than 2 million overnight stays of wine and culinary holiday makers are already recorded annually in the domestic tourism sector, and further growth is expected. 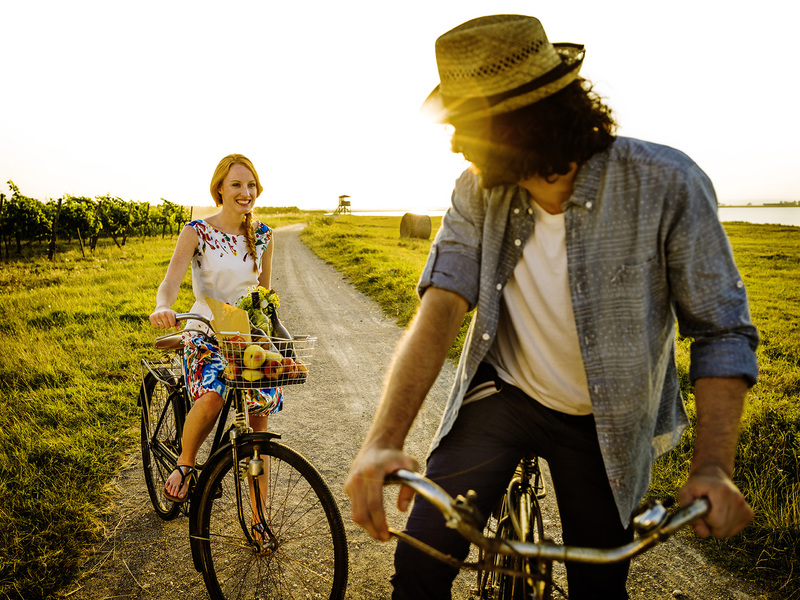 To make the individual wine journeys in Austria’s most beautiful wine regions even easier, the Austrian Wine Marketing Board (AWMB) launches on August 22nd the largest wine tourism platform in the country. Travel tips for every region – from the Weinviertel to Steiermark and along the Danube to the Neusiedler See – can be found at www.austrianwine.com under the category “Wine & Travel”. Holiday time in Austria is inextricably linked with the typical Austrian hospitality and the country’s culinary diversity. Gourmets from all over the world are attracted by the unique regional foods here. And particular attention is paid to wine as a prime Austrian speciality. The new tool is available in the German and English languages, which is useful for all guests from Austria and its bordering neighbour countries, from Switzerland to Hungary. But also wine tourists from other countries in Europe, including the CEE area, Benelux, Scandinavia and Great Britain, as well as from overseas – including the USA, Japan, China and Australia – should also find it easier to travel in Austria’s wine regions because of this new tool. 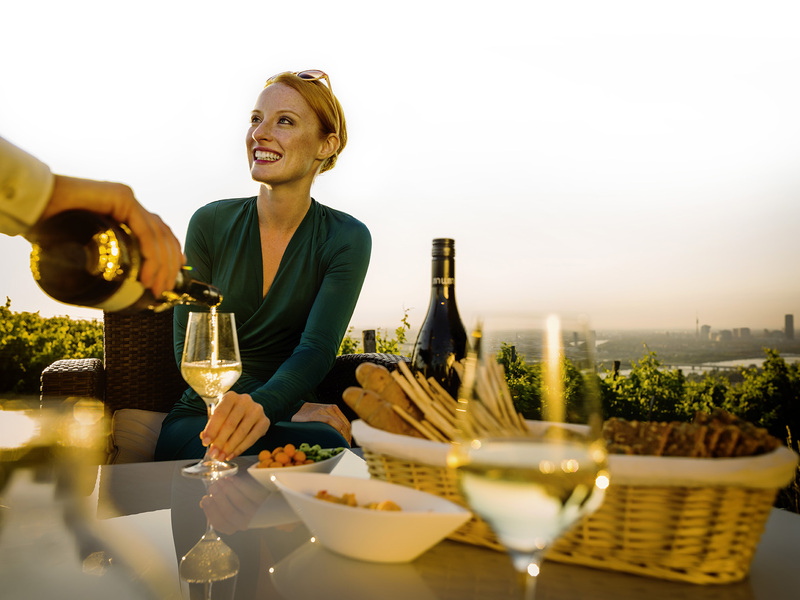 Wine travels in Austria is an all-round experience: the romantic landscapes, vineyards and cellar lanes together with fine food and good wine provide for a popular tourist and travel adventure for guests from home and abroad. Here, the complete range of natural, cultural and special attractions play an important role. The new online tool from the AWMB – at www.austrianwine.com under the category “Wine & Travel” – connects Austria’s top wineries and wine data bases with the data bases of the Austrian National Tourist Board and the most important gastronomic guides, accommodation possibilities and the numerous sights and attractions in all of the wine regions. “Wine & Travel” offers interesting destination points (such as Winemakers, Wines, Vinotheques, Hotels and Gastronomy) which can be combined into a route. A key component is the “web 2.0” tool, which allows users to be constantly integrated with all of the website functions. Users have the option to save their own profiles and routes, to upload to existing route and destination photos and videos as well as leave their comments and ratings. If users know of attractive and interesting destinations that are not listed in the Wine & Travel data base, these can be proposed and created for many of the categories. Just in time for the beginning of the wine season, “Wine & Travel” goes online August 22nd. The launch will be followed by radio spots, a targeted online campaign and a new wine tourism print advertising campaign from the AWMB. The campaign will feature wine tourism motifs of Wien (Vienna), Niederösterreich (Lower Austria), Burgenland and Steiermark.